Certain material is always required for delegates at conferences and exhibitions and it offers a great opportunity to add your brand to those items for a professional look at those events. Branded lanyards and name badges for attendees offer a great first impression. 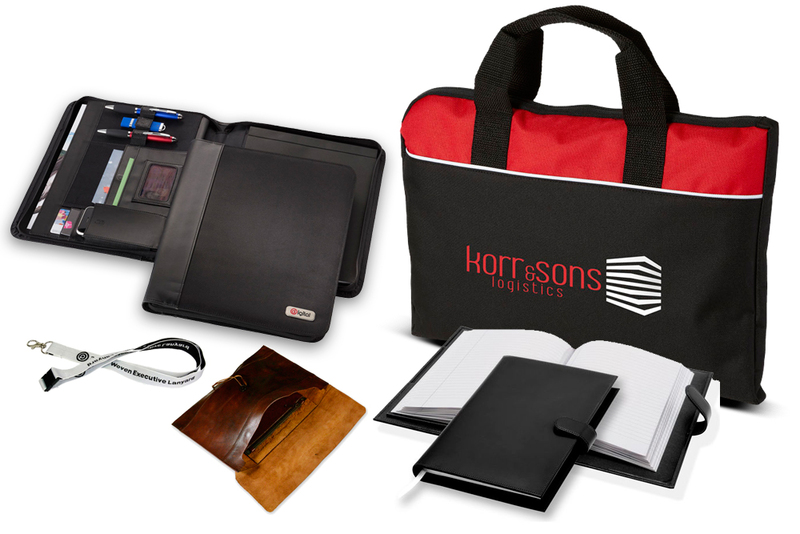 By offering branded pads, conference folders, pens and even bags that can be taken away, ensures that your brand stays with the delegates long after the event has finished.